EZ Self Storage has been a leader in the self storage business for over 20 years. Our Storage units are always clean and dry, letting you store your most important and valuable items without worry. 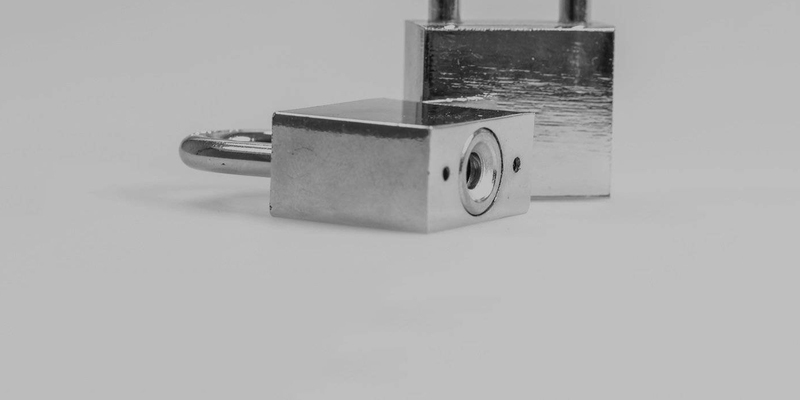 Each one of our facilities are protected 24/7 by a keypad locking system at the entrance, a top of the line security system, as well as a pad lock at each storage unit's entrance. 9 Locations to Serve You! 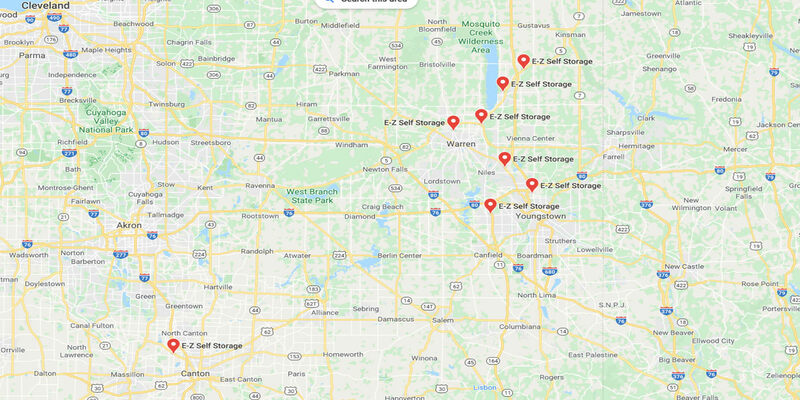 EZ Self Storage has locations in Austintown, Canton, Champion, Cortland, Liberty, Johnson, Niles and two in Warren. Each location has a variety of sizes to choose from, big or small, we have the unit for you.. 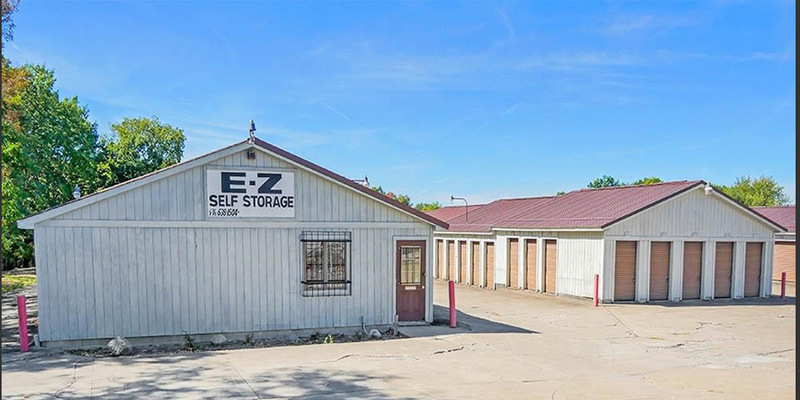 Welcome to E-Z Self Storage. Our Company was founded on the concept of hard work, honesty and reliability. We are proud to be a 3 generation family run Business using the same standards today with each and every customer we serve.With 9 locations to serve you and any size you may need, we can help you store anything! Cars, boats, RVs, trailers, estates, dorm rooms, garages; you name it, we have a size to store it. We are Committed to providing customers with the Best Price Pledge. We understand that in today's economy whether it be an individual or family, we are all trying to make good monetary decisions. We have tried very hard to implement various discounts to do our part to ease moving for all our customers, Our rates are the lowest in the Tri-County and if you find a lower price we will match it, our contracts are month to month so you are not locked in a situation where you need out.When you are faced with the need for storage, large or small we have the space to fit all your needs, with the best price to fit your budget. Browse through the web site and if you have further questions, give us a call or send us an email with the contact form.